1. Photograph of Congressman Rahall standing in his Washington office with Frank J. Kadel, D.O. Photograph of Congressman Rahall standing in his Washington office with Frank J. Kadel, D.O. 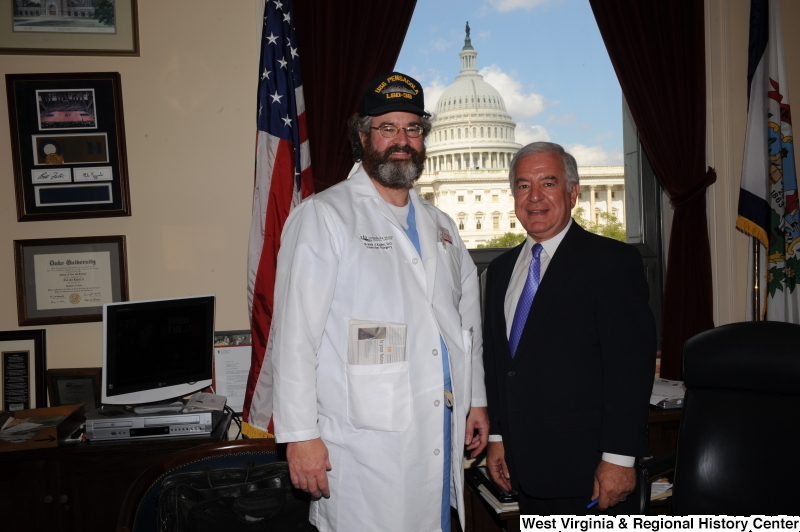 Congressman Rahall stands in his Washington office with Frank J. Kadel, D.O.